S’more Slutty Brownies. Just let it happen. I mean, you knew it was only a matter of time right? Before we get to the incredibleness that is a S’more Slutty Brownie we have something to celebrate!! One of my dearest friends Catherine (you might know her from Weelicious!) is preggers with her 3rd baby and today we’re throwing her a little virtual shower! 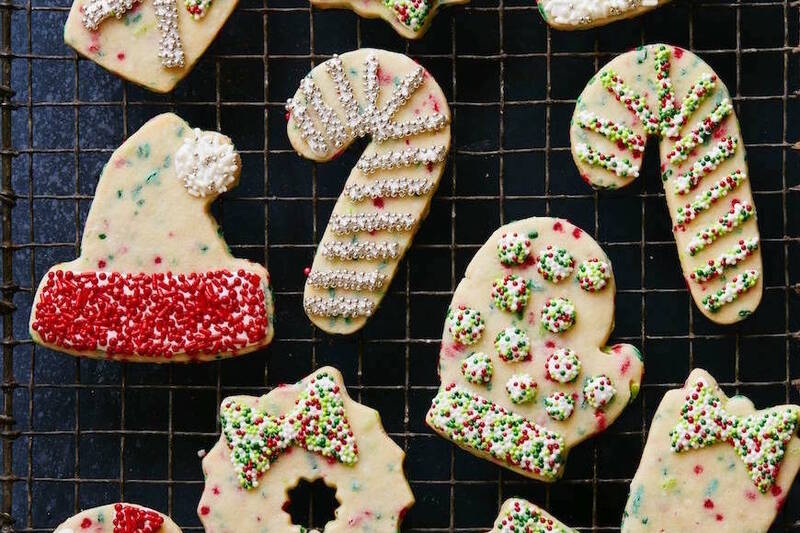 Just imagine a real baby shower filled with all sorts of delicious treats from food bloggers all over the country. It would basically be the worlds most epic foodie event EVER! But since we all live in various cities across the country, we’re celebrating Catherine today with a virtual array of deliciousness. Catherine is one of my favorite people on the planet. She’s the kindest person you’ll ever meet and I love her to the moon and back. I feel so lucky to have her as one of my closest friends and I can’t wait to snuggle her new baby (boy or girl!!!)…. it’s a surprise and the suspense is KILLING ME!! Catherine is all about eating wholesome foods that are majorly delicious. She’s also always down for a laugh, which is why these S’more Slutty Brownies seemed fitting for today 🙂 They are more on the humorous side than the wholesome side. But if you consider cookie dough and brownies and marshmallows to be wholesome… then by all means, who am I to stop you!! When the s’more flavored oreo came out, it was only a matter of time until I concocted some sort of slutty brownie based on the new flavor. 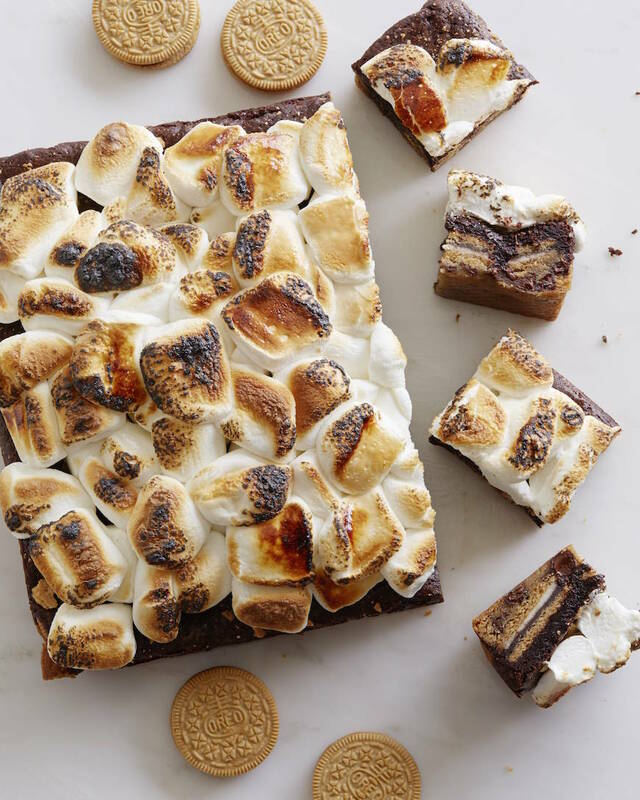 So I added the new cookies to the middle layer, kept the homemade cookie dough and homemade brownie layer the same and then added some torched marshmallows on top for an extra layer of decadence. (as if it wasn’t decadent enough to begin with!) The result is nothing short of amazing. 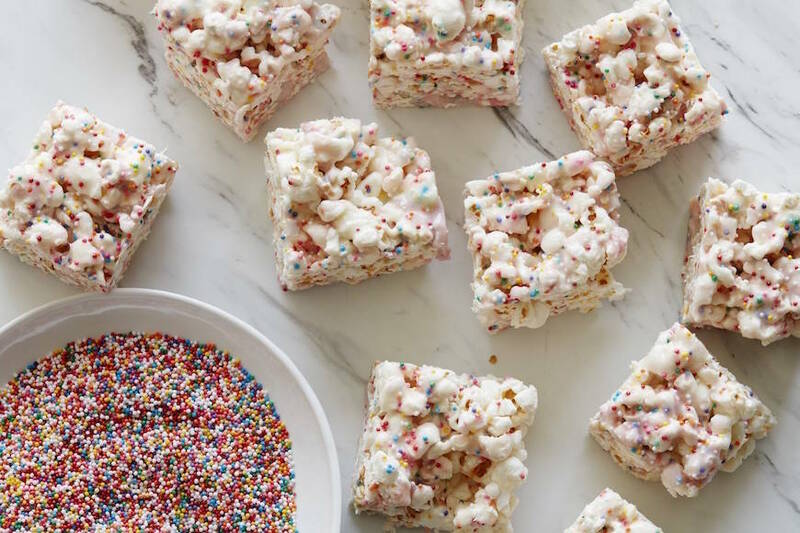 It’s a sugar rush for sure, and 1 pan of these can easily feed about 25 people as all you is a tiny little square to satisfy your sweet tooth. So if you’re feeling ambitious, whip these suckers up and enjoy!! And here’s to Catherine and the latest addition to their incredible adorable family! Stay tuned after the recipe to see what everyone else brought to the shower! Bake for 30-35 minutes. Test with a knife to see if the center is done. 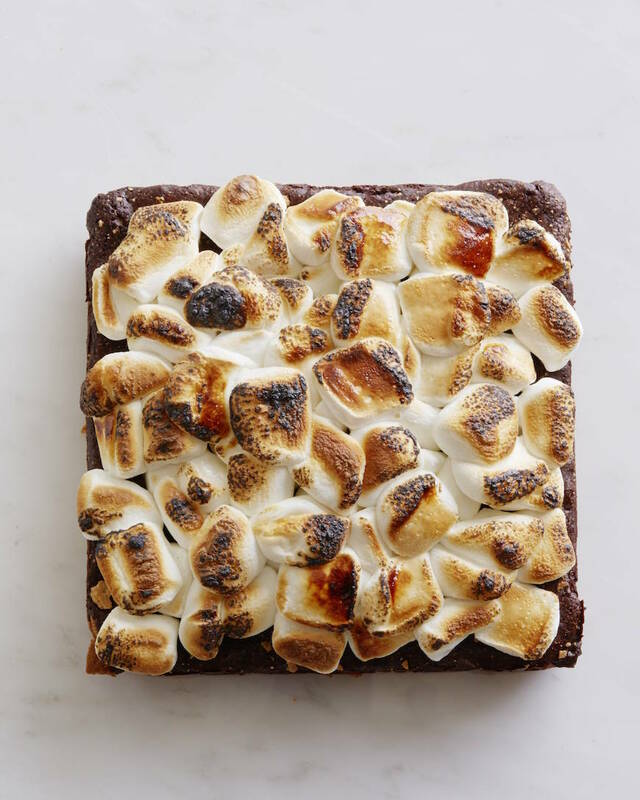 If the knife comes out clean, remove the brownies from the oven and pile on the marshmallows. 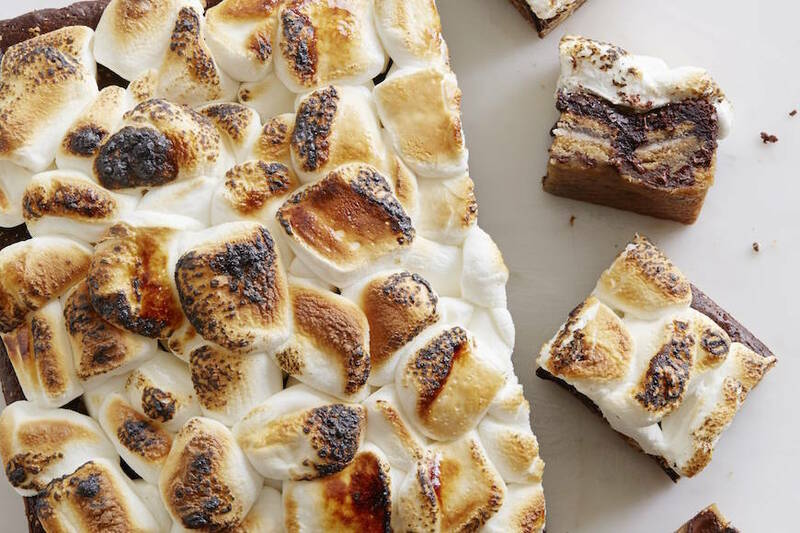 If the knife comes out with batter still on it, allow the brownies to bake about 5 minutes more and then add the marshmallows. Let the brownies and marshmallows rest for 30 minutes so the marshmallows stick to the top layer. 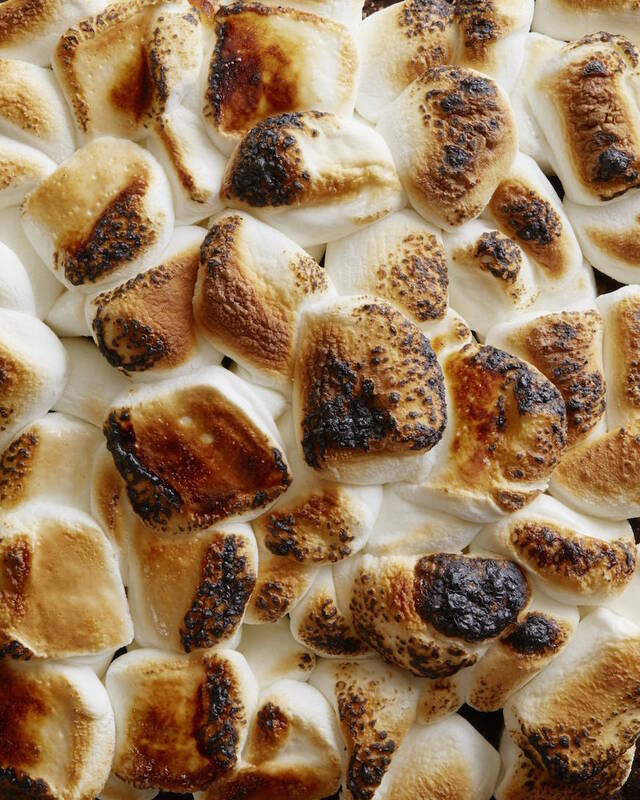 Using a blow torch, torch the top of the marshmallows until toasted. Cut and serve as needed. Oh my stinkin heck this is amazing. Dang girl! Oh my GOD!!!! I could eat that whole pan. Pinned! Whaaaat?! THIS IS EPIC. I want this entire thing!!! I would so happily let this happen. Holy smokes!! These are insane – in the best way!! Yum! Im speechless! I’ll take two! These are really oh my brownies. And I want one. Just in time for the 4th! Thank you so much! I don’t think I’ve had my brownies slutty before, but if this is what they look like I am definitely game. Look very good, but very dangerous. Thanks for sharing! What a great dessert!! This is so perfect for any kind of party! Who doesn’t love a little decadence every now and then?!?!?! Whoa baby! Love ’em. Thanks for helping to host the shower Gaby! Its official I’ve died and gone to dessert heaven!!!!!! Just when I thought I was going to be good today this popped onto my feed! Can’t resist! Thanks! 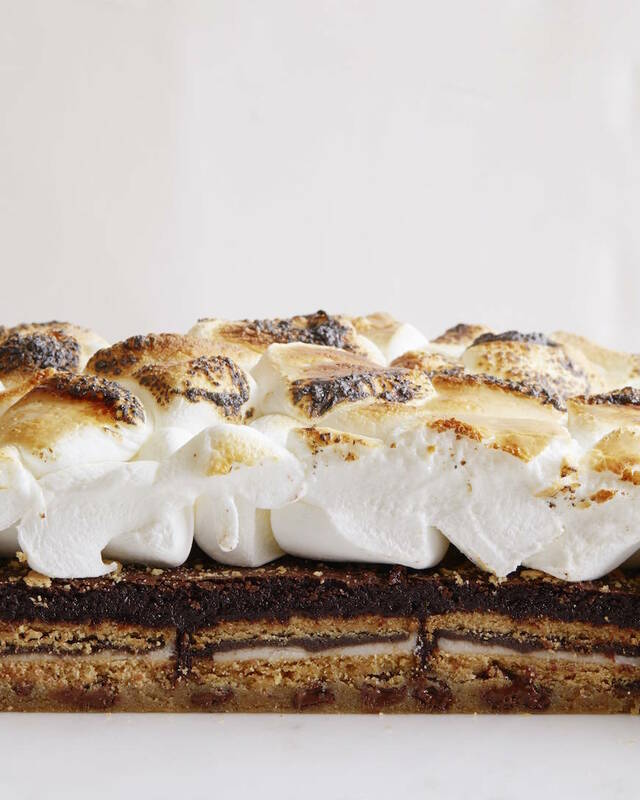 Pingback: Mouthwatering s'mores recipes that don't require a campfire. 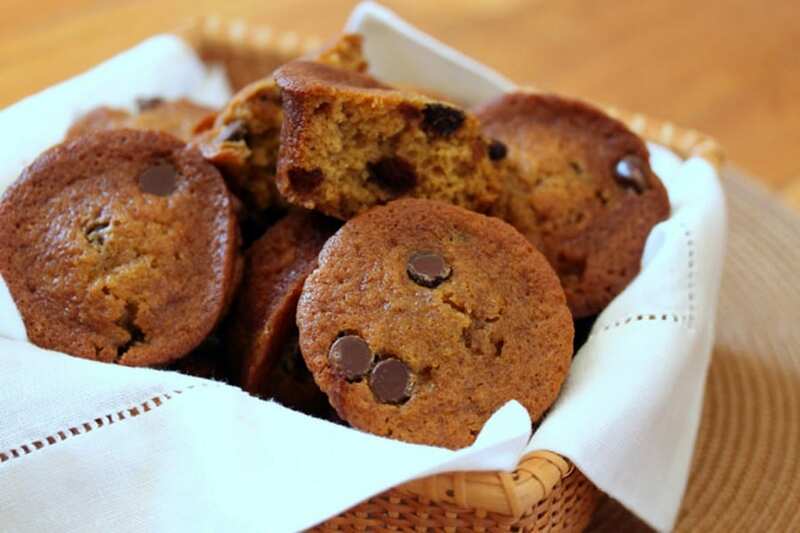 Super love your site, and was eager to share these lovely recipes with my 10 year old daughter. However I instead was side tracked and had to explain what slutty means and why anyone would name a delicious dessert slutty. My bad for not previewing the site in full, just bummed that I need to preview recipes. S’mores are my absolute favorite indulgent! I can’t even imagine making them into slutty brownies! YUM!